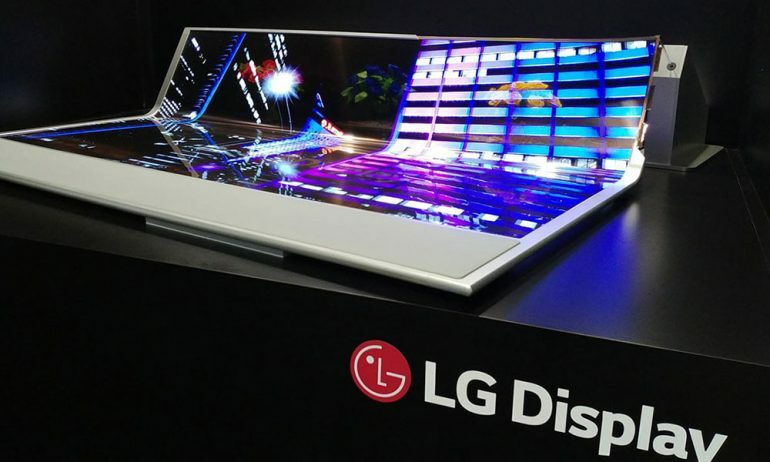 LG Display showcased its largest flexible OLED display to date at the recent Society for Information Display (SID) conference in Los Angeles. The 77-inch UHD OLED display is also transparent, potentially allowing it to fill spaces as a regular window. Thanks to the flexibility of the material, the display can be rolled up to a radius of 80mm without compromising its ability to display visuals. The transparent nature of the display also gives it a heads up in design as it can blend into the room decor with ease. In CES 2018, LG showed a prototype 65-inch rollable TV that can be stored in a compact box when unneeded. This new display is a progression of prototype. Consumer deployment for the display may start with wrap-around displays for advertisements. Another option is thanks to its 40% transparency, it can be used as a window while deactivated, and a proper LCD monitor when active. Despite this demonstration, there is still no word on when the first consumer product will be hitting the market.